This research examines the use of data visualization to not only inform audiences about a particular event, but to mainly humanize data and uncover the missing content and hidden stories. This research uses digital storytelling as an engaging tool to represent how the British newspaper, The Guardian, depicted the British Mad Cow Disease Crisis from 1986 to 1996. By incorporating a set of recent theories, such as thick data, local data and feminist data visualization, this research emphasizes the need to contextualize data so that these theories can help to fill the context-loss gap generated in standard data analysis. Originally from China, Feng Yuan is now a Toronto-based visual designer. 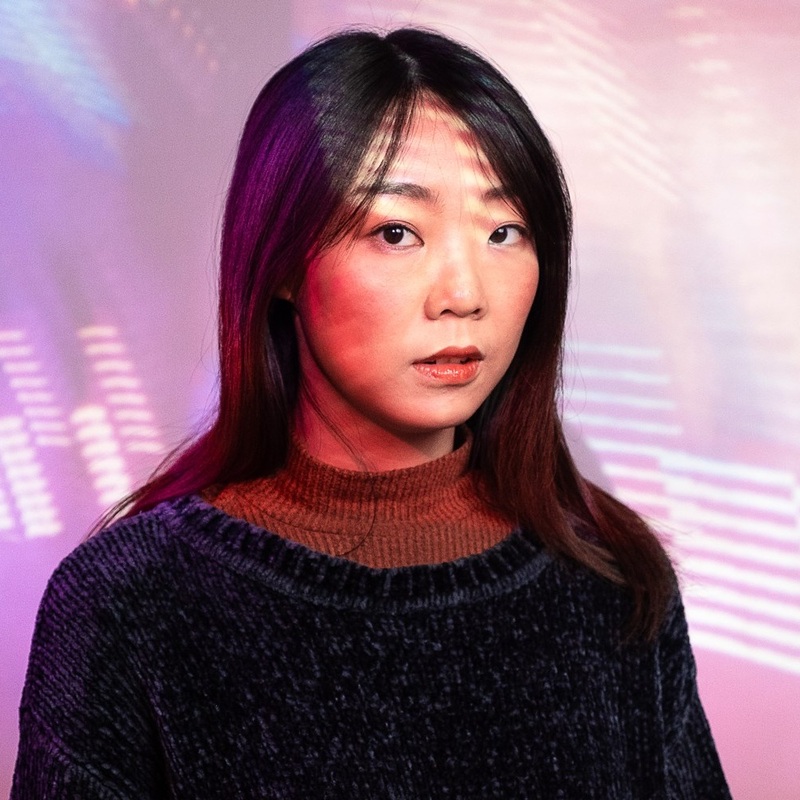 Feng is a candidate for a Master of Design in Digital Futures from OCAD University, and holds a Master of Fine Arts in Design and Technology from Parsons School of Design, and a Bachelor of Arts in Advertising from Jiangnan University in China. She is eager to tackle real-world problems and make magic moments happen. As a User Interface & User Experience designer with several years of experience, she always works from concept up to the final result, bridges goals and needs, and delivers design that is intuitive, inclusive and intriguing. Her goal is to constantly create products that truly help users.